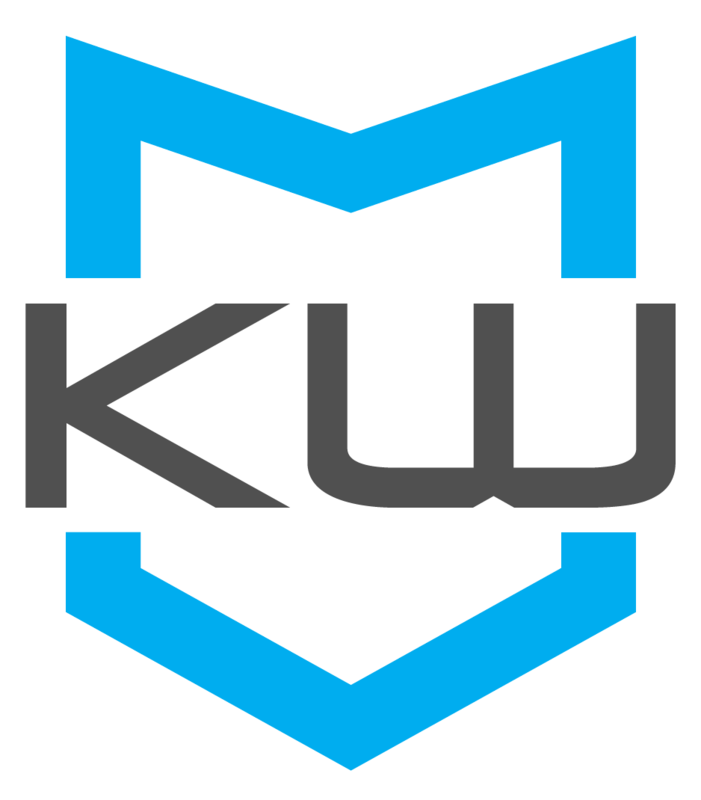 Try a Free Demo of KioWare. 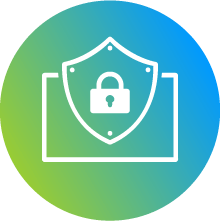 KioWare Lite provides vital lockdown security for browser-based applications, restricting users from accessing the operating system (OS) and desktop, and limiting internet access to only allowed websites & applications. 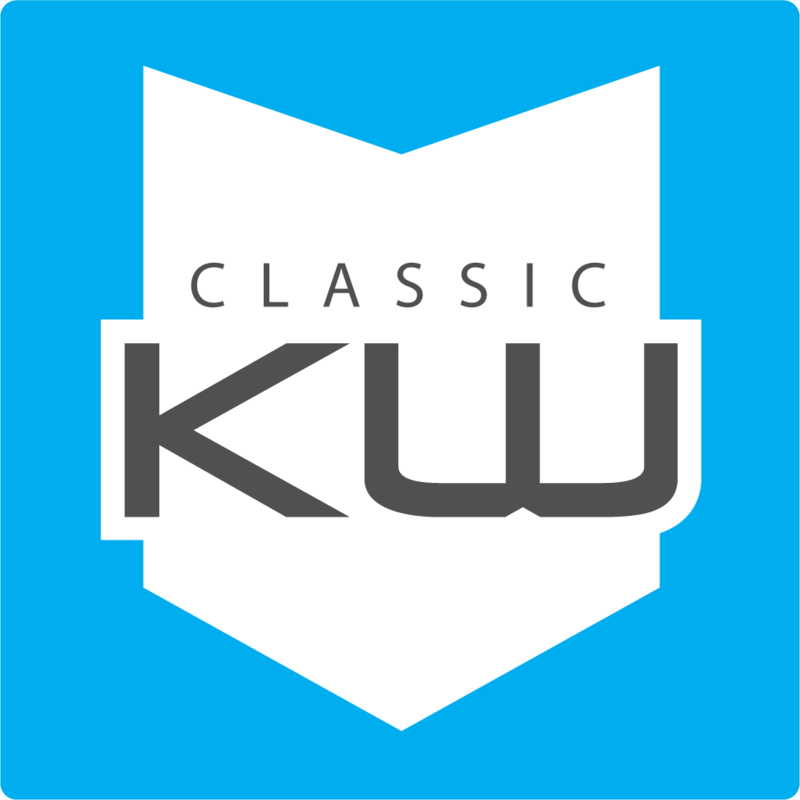 Providing security from malicious activity and restricting users from saving sensitive data to the desktop or external devices, KioWare Lite protects both individual user data and organization-wide data from unauthorized access, creating the restricted environment for kiosk or purposed device usage. KioWare Basic has all of the lockdown features of KioWare Lite plus support for external devices. External devices, such as monitors, printers, barcode or magstripe readers, and more, can extend your kiosk’s ability to serve users. 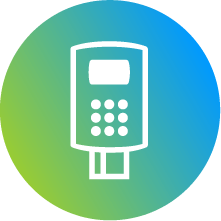 Input and output devices are also supported, allowing for a seamless customer experience that is both secure and integrated into the kiosk. 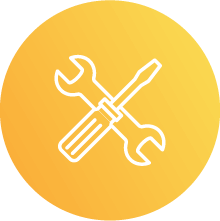 KioWare Full provides all of the lockdown features listed above plus the ability to connect and monitor your kiosks via KioWare’s Kiosk Management Tools. KioWare Full is the kiosk software required to secure your kiosk and interact with any KioWare Kiosk Management solution. Kiosk & Mobile Device Management from KioWare allows you to remotely manage your device health, content, usage statistics, and more without leaving your office.